Guide Wheel/Pulley Assembly For CNC High Speed Wire Cutting EDM Machine, assembled with guide wheel/pulley, brass base and bearings. 1. Guide wheel installation must be cleaned before installation, bearings after matching. 4. 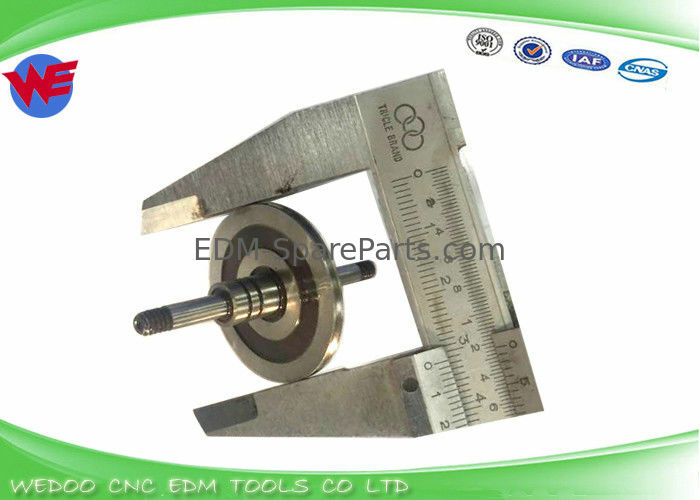 Provide you with the wire cutting guide wheel size, we can custom processing. 1.Q: Any discount possible if I place an order? A: Yes It is availbles. There are different price ranges (discounts) based on different quantities.Please contact our sales person for more detail . 2 Q: What if we get the defected goods? A: Take some photos of defected goods and describe what is the problem ,we will judge It , then to decide to change a new products or discount , or negotiable to deal with . 3 Q: Are customized products accepted? A: Sure, customized items is available . If you can provide sample or drawing . We have 9 years Experience on Manufactuering .We have produced many Customized items for our buyers this year! 4 Q:Is the MOQ fixed? A: Customized made items the MOQ is fixed. 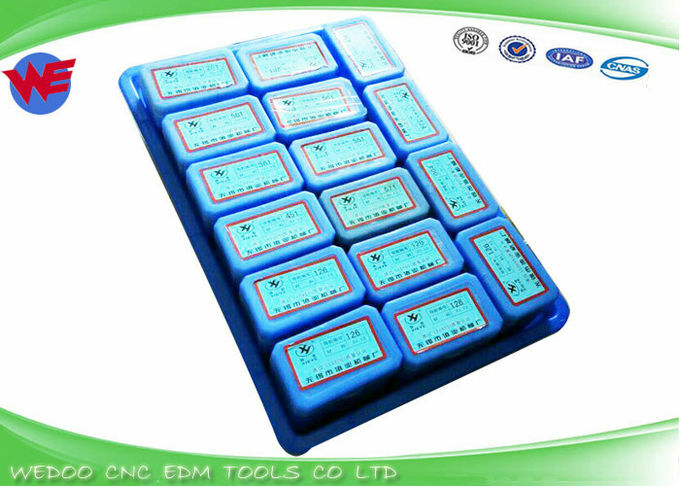 The more you purchase ,the better price you get .We usual have large quantity products in stock about common spare parts ,and the MOQ is no limited ,Quantity of order can be negotiable. 5 Q: More information about payment terms? A: We can accept Paypal,T/T and Western Union for money transfer and cash. 6. Q: What is the way of shipment ? A: For small parts ,shipping by Express such as Fedex ,DHL ,TNT ,EMS ,Post air mail. For heavy parts and big volume’s parts,shipping by sea. You can find yourself shipping agent and pick up the goods from our office . Or choice us to arrangethe shipment ! Feel free to contact us ,if any inquiry!